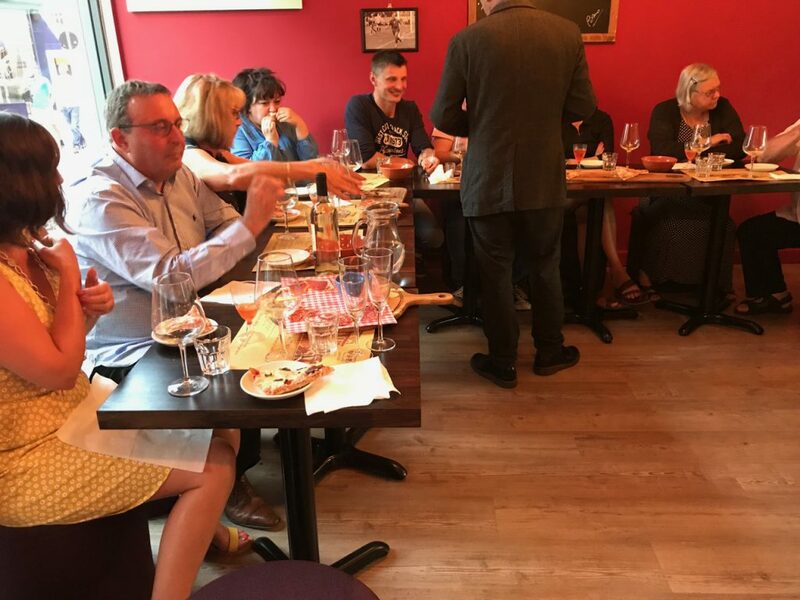 Wine tasting evening hosted by Buccelli’s and Provino. 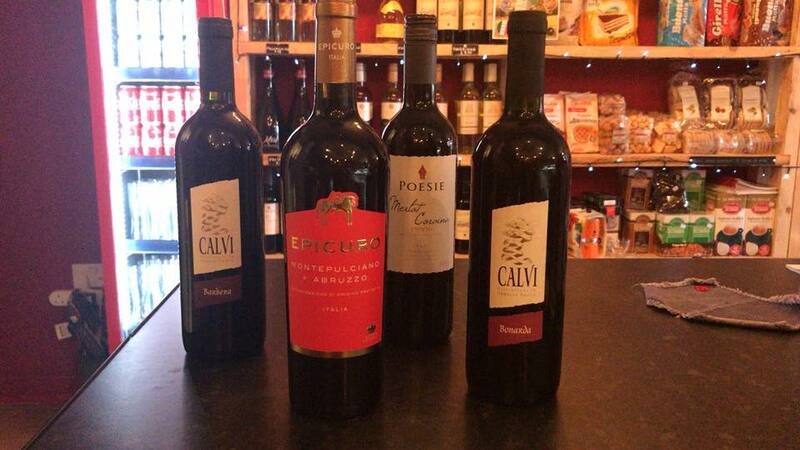 We will be tasting 6 wines and serving a delicious accompaniment with each. Our events are relaxed and informative. 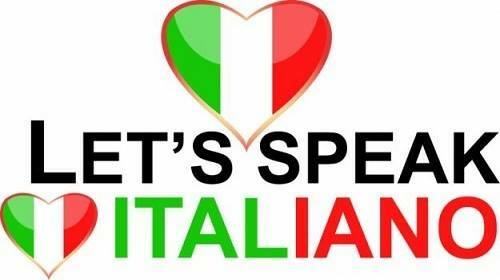 We have set up a group for all those who come to or are interested in the Italian conversation group. Click the link below to join our Facebook group and keep in touch for more updates. You can reserve the whole room for your birthday party or event. We cater for all ages with custom made fixed price menu or “alla carta”.